Dennis and Kelli have two children - Dawson - 17 years old who loves baseball and indoor track. Kylie - 14 years old who loves track, baseball, softball and basketball and tennis. They take great pride in their family and their work. We serve Smith Mountain Lake and southwestern Virginia, we take great pride in our work. 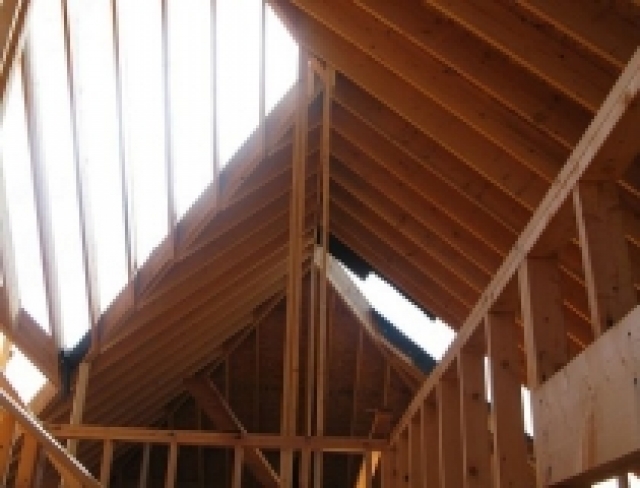 We extend our skilled hands of craftmanship and care to meet your construction needs and exceed your expectations.